News | Page 3 | Village Building Co. 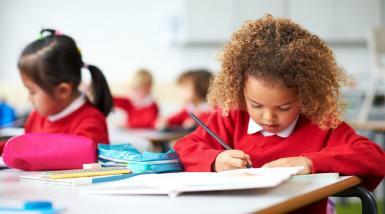 Families in South Morang are catered for with a range of primary, secondary and non-government schools including Morang South Primary School as well as Marymede and Parade Catholic Colleges. Tertiary institutions, RMIT and La Trobe University are also within easy reach. 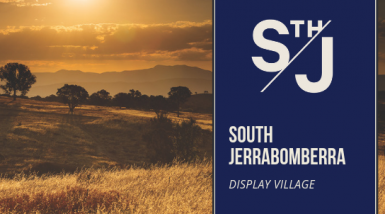 Village Building is seeking participation requests from quality builders to join our South Jerrabomberra Display Village due to open to 2020. Your new kitchen at Trilogy Place features a light and open design making it an ideal space for entertaining friends and family or introducing kids to the joys of cooking. 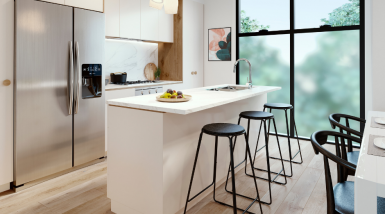 It comes with an array of stylish inclusions such as quality stone benchtops, stainless steel appliances and chrome tapware.